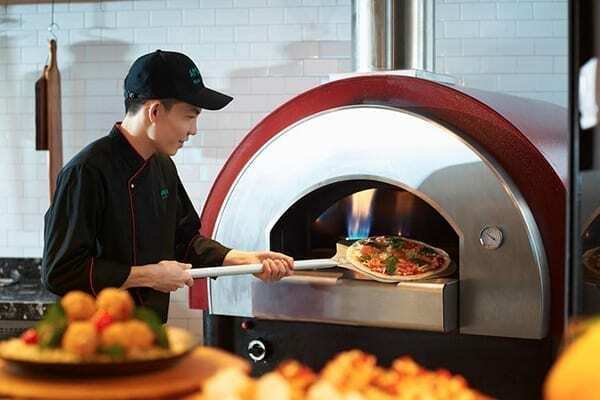 We know that the best way to evaluate the new is to try it, so we want to give everyone the chance to test, play and cook with our ovens! 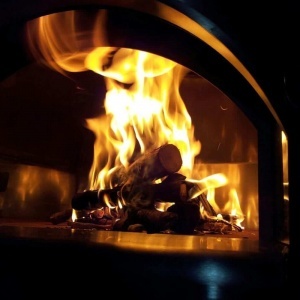 On the occasion of “Progetto Fuoco”,a global event dedicated entirely to the heating and cooking with wood to be held in Verona 24 to 28 February 2016, Alfa Pizza has decided to dedicate an area of its stand to all those who want to get their hands-on the dough. 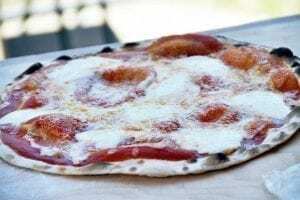 A great wood fired oven , a kitchen counter, the right ingredients in the right quantities and a little desire to prove oneself, that this is all it takes to enter the world of Alfa Pizza! 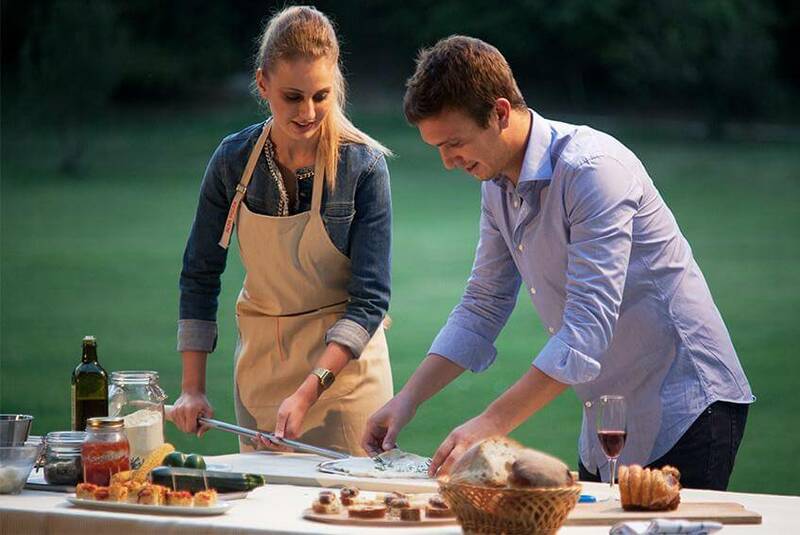 Our world, a world of passion for good food and conviviality, for the fun and the desire to explore the new being it cooking, food or just new friends. 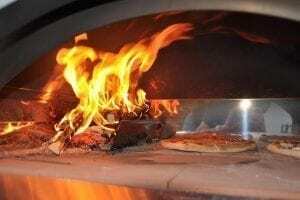 The Allegro oven , will be made available; you can test the technical capabilities as the rapid ignition and the equally rapid attainment of the operating temperature, you can put it to the test preparing, stuffing and firing up your pizza oven or you can simply let yourself be enchanted by the magnetic appeal of the flame. 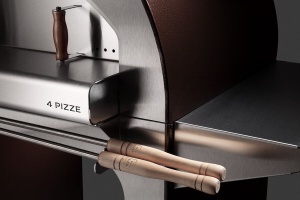 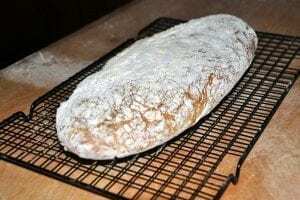 Fun to improvise as a roaster, baker, pizza and pastry chef using all our tools . 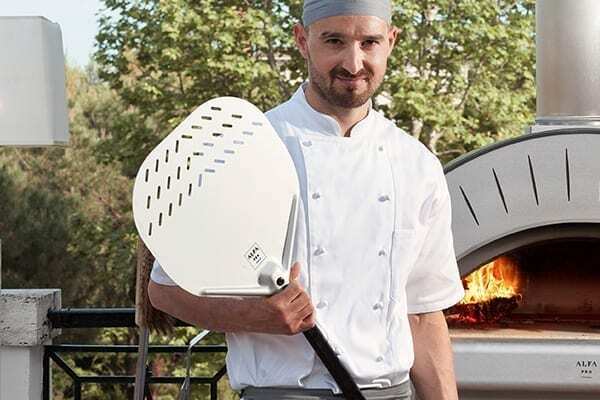 The pizza peels of the pizza kit , the grill of our roaster kit and the pastry kit complete with all its pastry trays will be at your disposal at the stand. 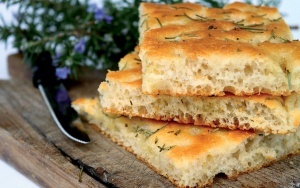 Our ovens are special appliances that can cook different dishes with different cooking modes. 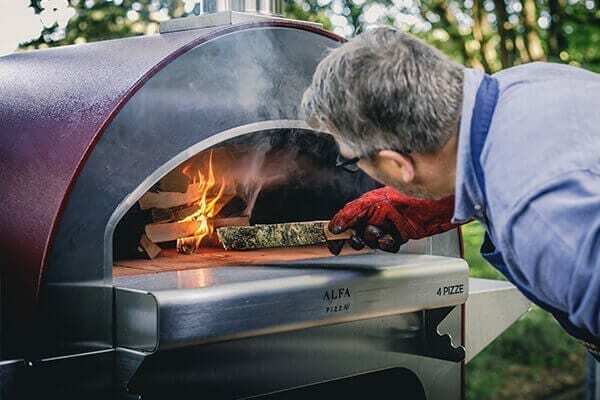 From lasagna to salmon, almond biscuits to a molted chocolate cake, discover everything you can do with an Alfa Pizza wood fired oven by taking a look at our video recipes. 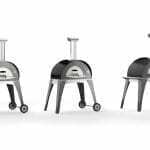 Of course, you will not be alone our cooks will be there ready to support you and to reveal some little tricks to make the wood-burning oven your best ally in the kitchen. 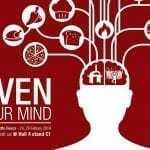 We await you at booth C1, Hall 4, Oven your mind!